Let us fix your garage door torsion spring in Oshawa, Ontario. One of the worse things that can happen to you in your garage is to observe a torsion spring snapping. These parts of the door are quite tensed. When they break, their tension is abruptly released and can cause fatal accidents. We take care of broken springs in timely fashion, but there is no reason for you to wait till the spring snaps. 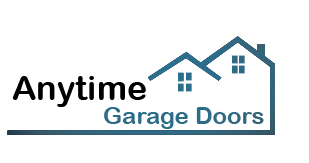 Allow our pros at Garage Door Repair Oshawa to check its condition and take care of problems. Naturally, when torsion springs break, they cannot be fixed. In this case, we offer immediate garage door torsion spring replacement. Although the spring is already cut in half, our techs can estimate its size if they know the door’s weight and height. 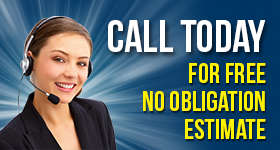 Rest assured that we replace broken springs in Oshawa, Ontario, on a same-day basis. Residents who don’t own torsion springs can rest easy that our pros also replace garage door extension springs. In this case, both springs are replaced for proper counterbalance of the door. There are several torsion spring garage door systems. Regardless of the spring’s brand and whether it is a galvanized or oil tempered one, we can replace it. Our company can replace your torsion spring even if it’s not broken. As a matter of fact, this is what we recommend for the avoidance of problems. But our spring services are not limited to the replacement of the spring. We can also add an extra torsion spring, if only one doesn’t suffice for the door’s weight and size. 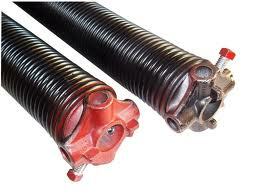 In order to keep the coils flexible and the spring powerful, we also offer garage door torsion spring adjustment. This is when we add tension to make the spring strong again. But there are cases where we might need to release tension. And this is possible too. You can also call us if one of your Oshawa garage door torsion spring components is damaged. Is the shaft rusty? Is the center bearing plate or brackets ruined? Call us to replace the spring or its parts and take care of your spring system.